This week I am thrilled for you all to meet my long time friend, Chef Joe Thompson!!! We plan for him to visit us often on DayTripper Magazine, so be on the lookout! OMG: Thank you so much Chef Joe for joining us in the spotlight this week. Let’s get right to the “meat” of this interview, tell me when you first discovered you were a culinary god? OMG: Did you think this was something you would pursue as a professional? OMG: Do you remember the first meal you ever cooked? JT:“Most of time cooking for myself at an early age was Kraft Mac and Cheese. I thought I was a rebel because I knew I didn’t have to measure the water needed to boil the pasta. OMG: *laughing loudly* Okay, fair enough you rebel, you! How about as a chef? OMG: THREE MINUTES…it only took three minutes for you to mention “bacon!” I think that’s an all-time record for you! *laughing* We should let everyone else in on the joke. You see, Chef Joe here has a passion for bacon that no one can hold a candle to—nor explain, for that matter. But boy what he can do with bacon just makes my mouth water thinking about it! Hey, I bet that sprinkle on those Brussel Sprouts was a little more heavy-handed than you’re letting on, Joe! So, you’re an extremely popular chef in the Sacramento region, why do you think that is? OMG: Wait a minute? Pacu? That’s a fish—like a piranha fish! how the heck are you going to eat those tiny fish ribs? That doesn’t even make sense to me! WAIT A MINUTE! I’m pretty sure you can’t just go buy piranha your regular local grocery store. So, what can you use instead? JT:“Salmon would be great with this one. I like salmon because it’s so easy. You can get it as steaks or filets. For this recipe, use the filet, skin-on. You put the skin side down, so they get crispy. OMG: What about all those bones? OMG: Now THAT is a great pointer—and I like the thought of salmon much better than pirahna too. I don’t like my food to bite back! 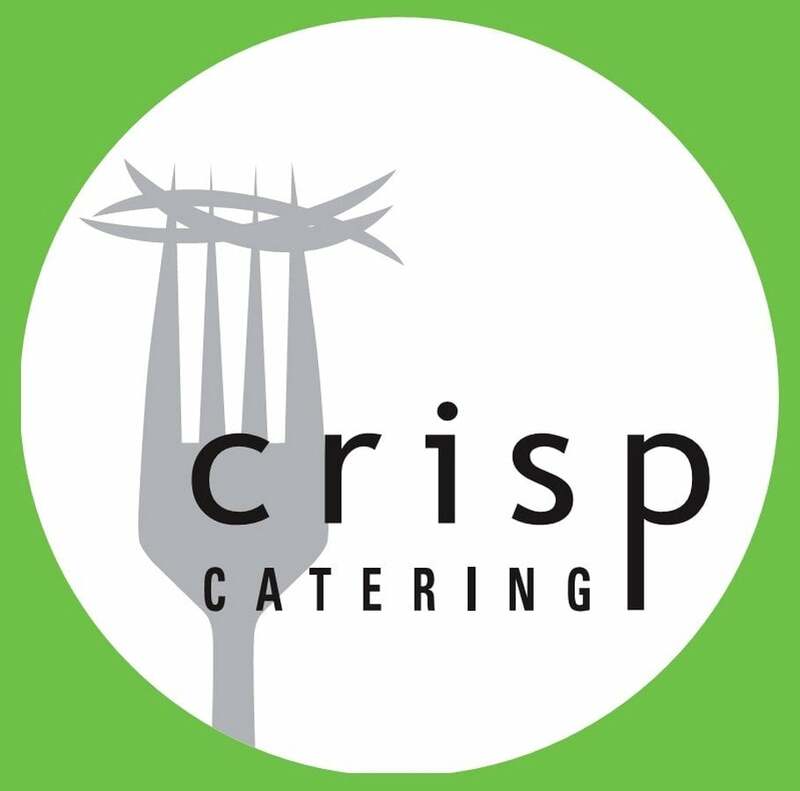 So what’s coming up next for you and Crisp Catering? OMG: Holy Cow!!! That’s a fantastic problem to have. I guess people need to get a move on NOW to book you before the winter holidays fill up! Thanks for joining us this week Chef Joe. We look forward to your visit next week when you tell us more about how you cook with TEQUILA! If you have any other questions for Chef Joe, please leave in the comments below. TO GET CHEF JOE’S RECIPE FOR PACU RIBS PLEASE SUBSCRIBE TO DAYTRIPPER MAGAZINE AND CONTACT US. WE’LL EMAIL IT TO YOU RIGHT AWAY.